La Feliciana Peach - Prunus persica sp. 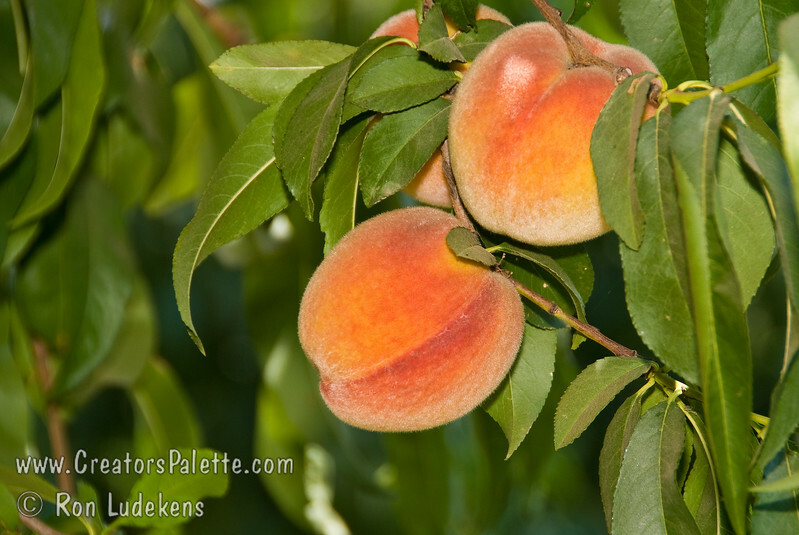 Great peach for mild winter areas. Medium to large, round. Dark red blush on skin. Firm, excellent texture and sweet, tangy flavor. Yellow with red flecks in flesh. Very heavy producer. Tolerant to bacteriosis and brown rot. Ripens: Late June to Early July.